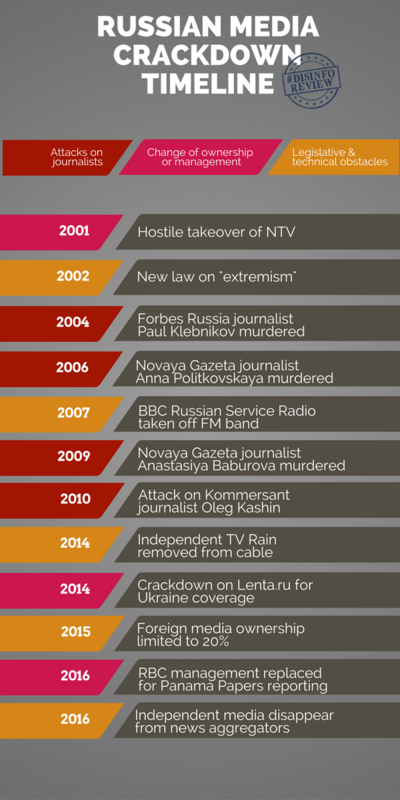 Thursday saw the announcement of a new limitation to media freedom in Russia. 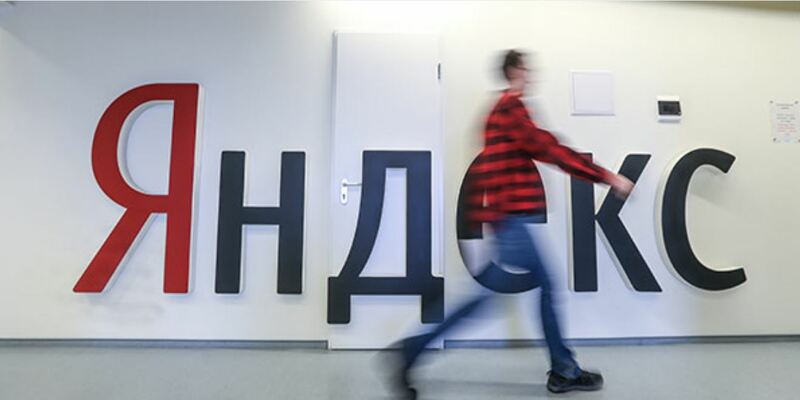 The country’s leading news aggregator website, Yandex, announced that due to a new law, it will have to add a filter that will prevent news outlets that are not registered as media with Russian authorities to have their stories appearing in Yandex’s popular news timelines. At a first glance, the issue could sound like a technicality, however, this change will have a strong impact on Russian media consumption. For example, 25% of leading news media Kommersant’s traffic comes via Yandex’s aggregator, which mashes up news stories into timelines of media coverage in real time, using keyword automatic tagging. The new law will at one stroke significantly limit the opportunity for Russian media users to be exposed to stories from smaller independent media, including media that communicate in Russian from outside Russia. For an overview of the implications of the news legislation, see Meduza’s article (in Russian). The new law on news aggregators marks yet another step towards narrowing the corridor in which independent media can reach Russian speaking audiences.